and a Flow Consultant in Talent Dynamics. 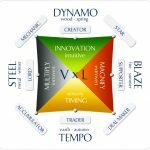 The Talent Dynamics profile test provides you with the insight you need to ensure you are in Flow. The test looks at what you are good at (your natural talent) and suggests ways that you can work to improve and increase the amount of productivity, satisfaction, results and more. Your profile will identify your unique strengths, challenges and activities for high level productivity in teams and the workplace. Identifies the best jobs and roles for you to add value to your work place and home. To really get the maximum value and insight, including practical steps to move forward, the 1-2-1 coaching session lasting approximately 1 hour is highly recommended. I will tailor the session to be very specific to your identified outcome or goals or challenges. The coaching session is normally conducted by telephone or virtual meeting at a time that is mutually convenient. The cost of the profile test and the coaching session is AU$220.00. 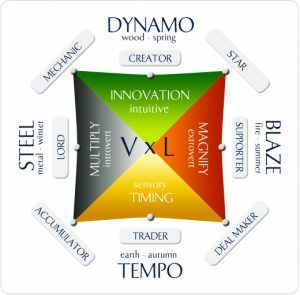 Talent Dynamics for Young People profile test, then click on the button below. Please contact us if you require group or school profiles and debrief session.